Hands are indispensable if an individual wishes to lead a self-sufficient life. They are fragile and irreplaceable, and require care and protection. It is extremely important to choose the right pair of gloves to combat the identified hazard and risk level. 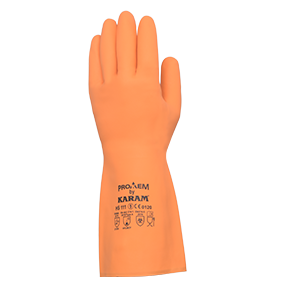 KARAM offers a range of gloves that can be worn by the user under different work conditions. 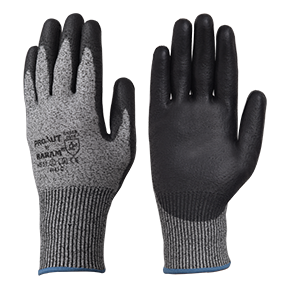 The recommendations are also based on the different manufacturing styles of these gloves, along with their different make-material and coatings, besides the different tests that these gloves pass.